Throw pillows-they're not just for your living room couch anymore. One of the easiest ways to make the most of your outdoor living space is to accessorize with comfortable cushions, pillows and blankets. 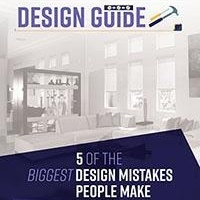 Not only do they make your space more visually appealing, but they also add an element of coziness that will keep you coming back. If you're serious about enjoying the great outdoors, you're not going to want to limit yourself to daylight hours, when the desert heat is its most stifling. You're going to want to be out there at night, when the air is cooler. Thanks to the growing popularity of outdoor living, manufacturers have created a wide variety of lighting solutions for patios and decks. 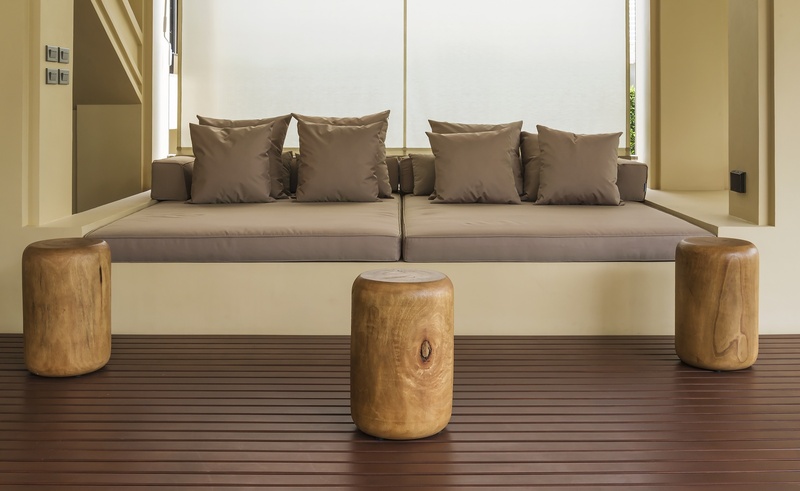 Whether you're looking for something bright or something ambient, you'll likely find exactly what you need to keep enjoying your outdoor living space long after the sun has set. Just because you live in the Las Vegas area doesn't mean you should be deprived of the joys of a backyard fireplace. Building a fireplace on your patio can really add a touch of comfort and coziness to your outdoor living space-and help keep you warm during the colder fall and winter nights. Sometimes the summer sun in Nevada can be downright unbearable. It can burn. It can stifle. And it can make you sweat. 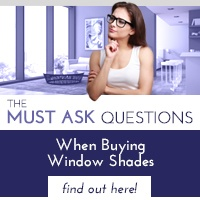 So why not install some shades to your outdoor living space? 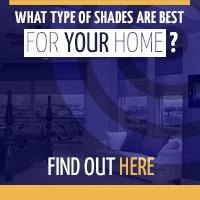 ZipRite Shades are an easy way to extend your outdoor living space. They come in multiple attractive colors, seal completely around your patio to keep wind and bugs out, and can be operated with the simple push of a button. They also work great with creating an enclosed space on your patio so your dogs can get a sense of the outdoors when you’re not home. 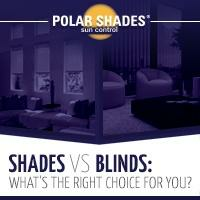 For a free in-home consultation about which shades are best for your outdoor living space, contact the experts of Polar Shades today at 702-260-6110.